Women have made major strides on the world stage. Billionaire Sheryl Sandberg, author of the bestselling Lean In, is one of the most coveted executives in Silicon Valley as the COO of Facebook, The United States Federal Reserve now has its female Chair leading the central bank’s monetary policy, and Hillary Clinton is in the midst of making a run for the White House to be America’s First Female President. Needless to say, it’s a good time to be a woman. But which women are the most influential? You’re in luck, with a little thought and research, here are the Top 20 Most Powerful Women in the World Today. 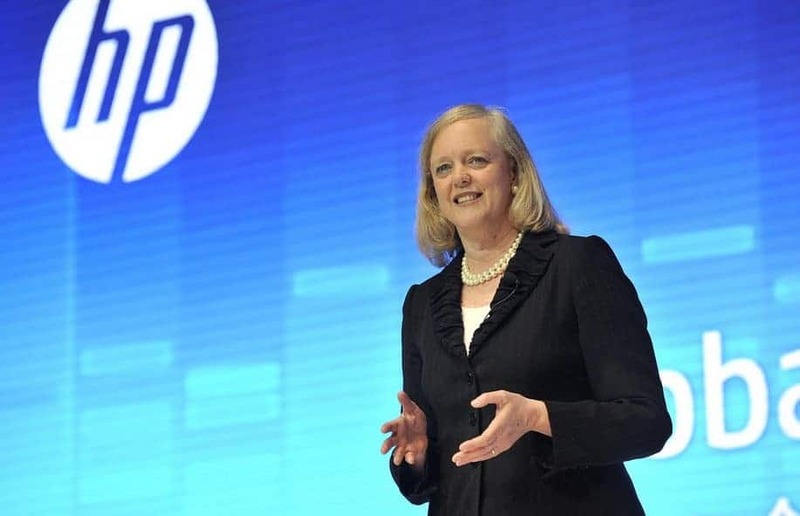 Meg Whitman, coming at at number 20 on our list of most powerful women, has done it all. She went to Princeton for her undergraduate degree and then went on to Harvard to earn her MBA. She was the first outside CEO of eBay in 1998 and went on to join beleaguered tech conglomerate Hewlett Packard in 2012. Not everyone gets to lead their home country, but that’s exactly what number 19 on our list has done. 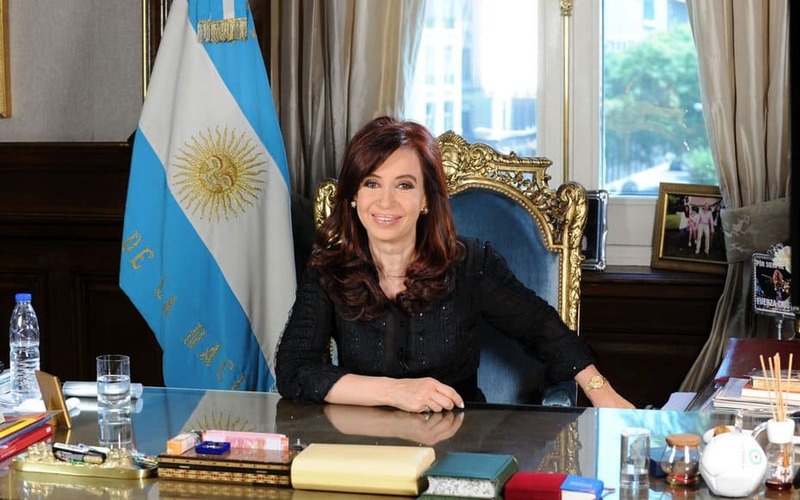 Cristina Fernández de Kirchner leads the South American nation of Argentina, and is currently in the midst of negotiating, effectively we might add, with Argentina’s international creditors. 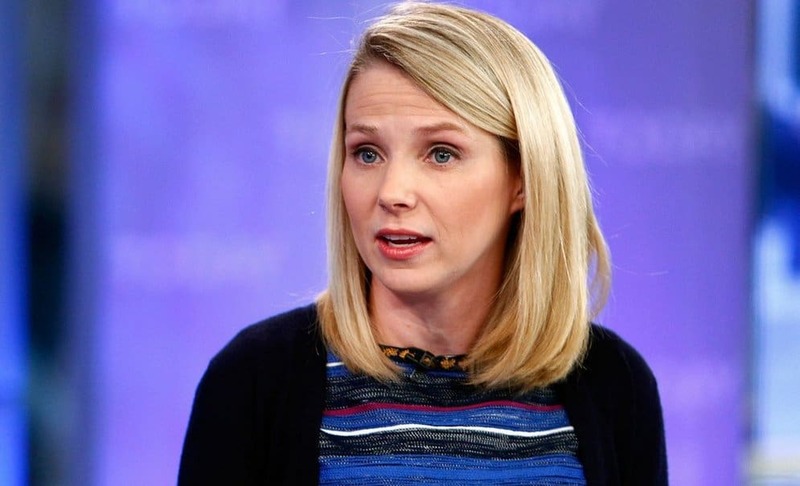 Marissa Mayer, who first made a name for herself helping to create Google Maps at the tech search giant, was made CEO of Yahoo! in July 2012. She has since spent her time leading the troubled search engine to become an internet media and search powerhouse, thanks in part to the cash the company received from its stake of soon to be spin-off Alibaba. Everyone in the world has heard of “Queen B”, Beyonce Knowles. Not only is she a role model for millions of women but her career is on fire. Currently, she is on a 95-show tour which also happens to land her on multiple top earning celebrity lists along with her husband Jay-Z. Few people get to accomplish what Maria das Graças Silva Foster has in a lifetime. 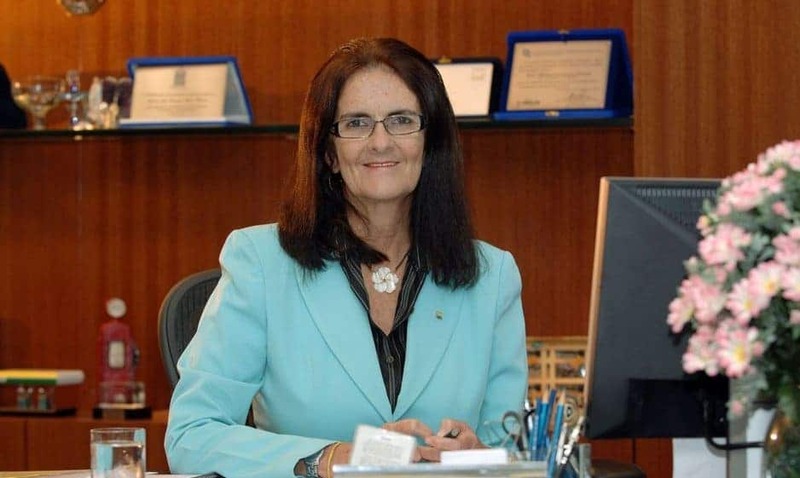 Starting out as a chemical engineer at international petroleum giant Petrobas, Maria rose to become the giant Brazilian oil company’s CEO. It isn’t easy running a $100 billion dollar company, but someone has to do it. Look at your grocery store shelves, and you’ll probably see products created by the company run by number 15 on our list: Irene Rosenfeld. 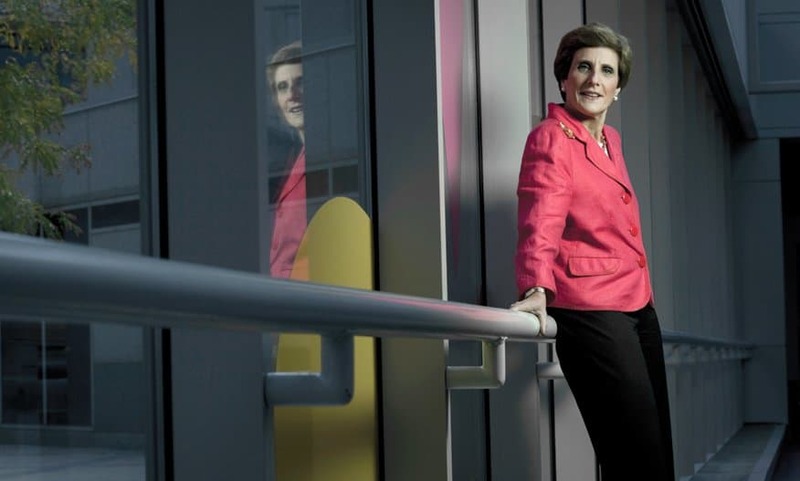 As leader of Mondelez, which was spun off from Kraft Foods recently, she oversees a global snack and foods conglomerate that operates in a staggering 80 countries. Need we say more? 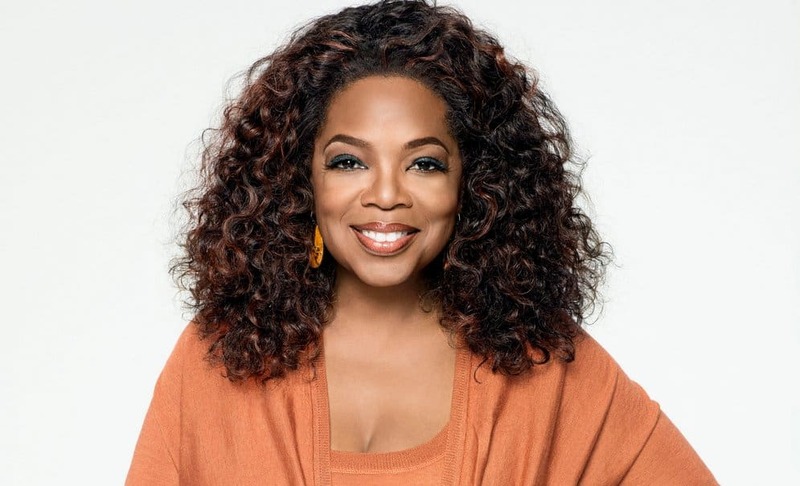 Coming in at number 14 is Oprah Winfrey, the United States’ first self-made female African American Billionaire. Since retiring form her award winning talk show, Winfrey has since moved on to acting in major films like Martin Luther King, Jr. biopic “Selma”, which her production company helped produce. 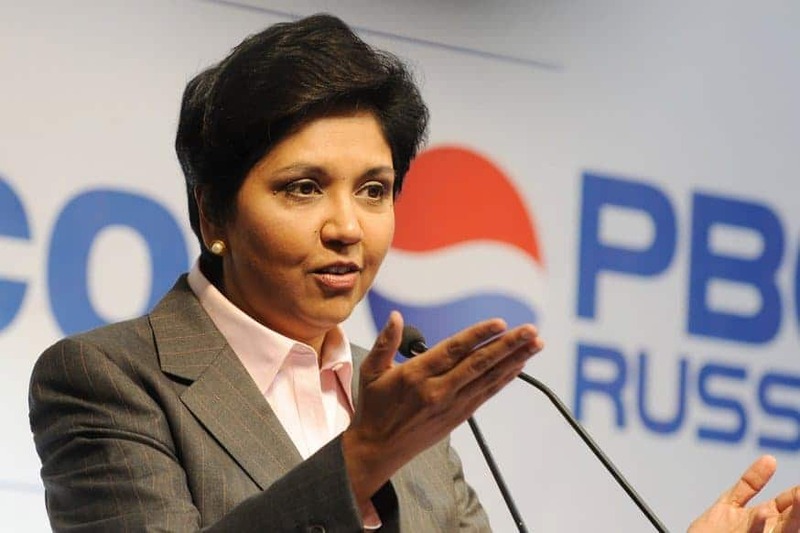 You might think that it’s a bad time to be the head of a soft drink company, but number 13 on our list, Indra Nooyi, is proving the naysayers wrong. As the CEO of PepsiCo, she has led the company to record profits and product innovations that make her the envy of many a CEO. It’s clear to see why Susan Wojcicki comes in at number 12 on our list of most powerful women. As part of Google, the world’s biggest search engine that boasts over 90% market share in many markets, she has a lot of sway as the company’s head of all things video. Essentially, she is the head of the world’s largest video platform which includes Youtube – enough said. One of several women who have broken through the glass ceiling only to lead their homelands, coming in at number 11 is Park Geun-hye. 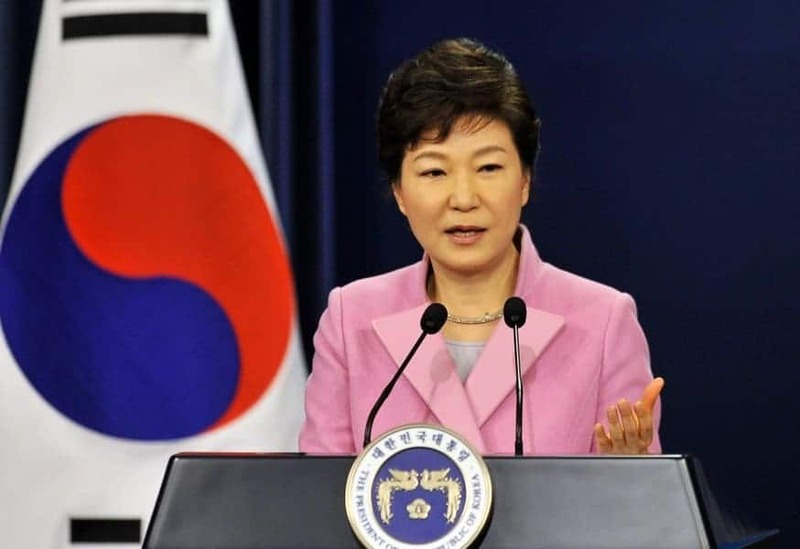 Elected as South Korea’s first female president in 2013, she has spent her time in office presiding over domestic peace and economic strength, all while raising South Korea’s international profile. Like her peer Meg Whitman, Ginni Rometty has taken the helm of a storied tech giant. As the CEO of IBM, Rometty is the captain of a father large boat. 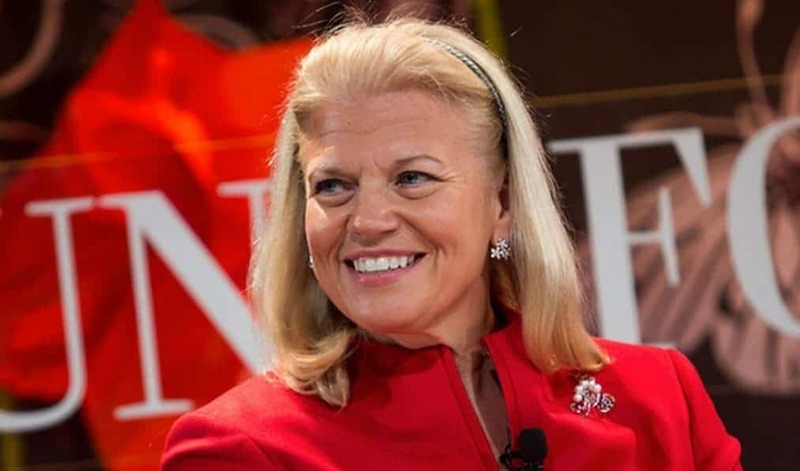 That being said, and despite the difficulties inherent in the job, Ginni Rometty’s initiatives to position IBM as a leader in cloud computing appears to be bearing fruit. 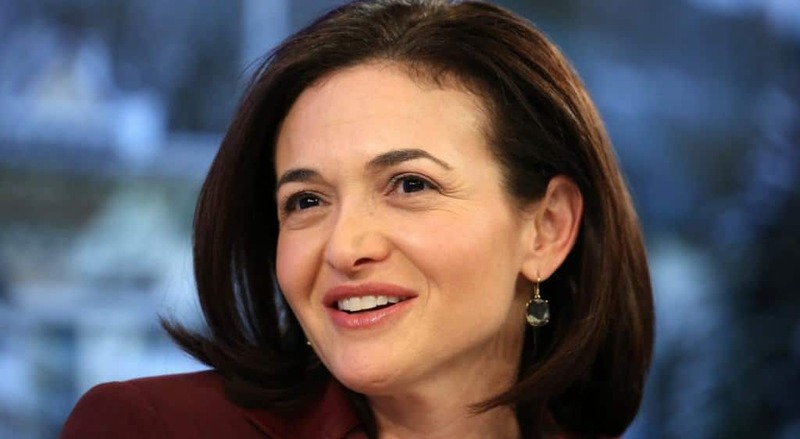 A former Google executive and possibly the most sought after woman in Silicon Valley, Sheryl Sandberg comes in at number 9 on our list of most powerful women. Brought on board by Facebook Founder Mark Zuckerberg to help the social network expand its global reach, she currently acts as the company’s Chief Operating Officer. It should come as no surprise that Michelle Obama, the First Lady of the United States, comes in at number 8 on our list. Being married to the leader of the Free World isn’t easy, but she has handled it with grace and style, particularly with her health based initiatives for America’s youth. 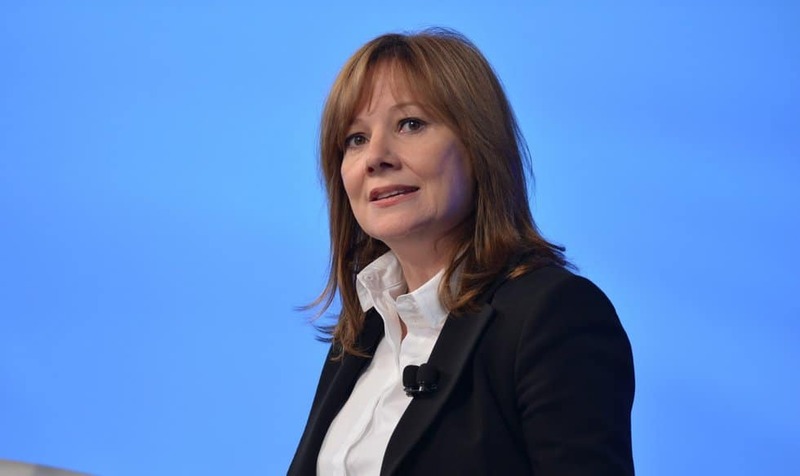 As the first female CEO of a 100 year old automaker, Mary Barra has a tough job. General Motors employs thousands upon thousands of employees and produces millions of cars per year. Factor in the relentless competition that occurs in the auto industry, and one can see why Mary Barra is the 7th most powerful woman in the world. Need we say more? 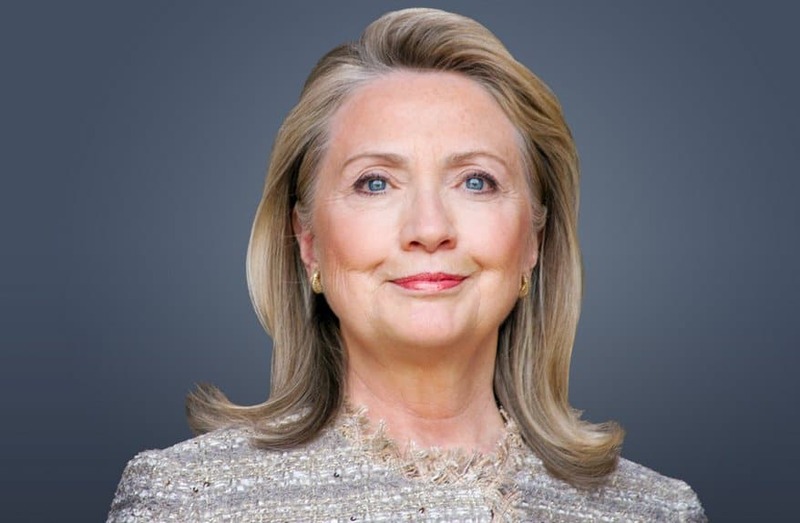 Hillary Clinton is perhaps the most recognizable woman in the United States. Ever since bursting onto the national scene as the wife of President Bill Clinton, she has since served as a U.S. Senator, Secretary of State under President Barack Obama, and she now appears poised to make a favored bid for the White House. Stay tuned. As leader of the International Monetary Fund, Christine Lagarde leads a massive organization that extends into 188 countries. 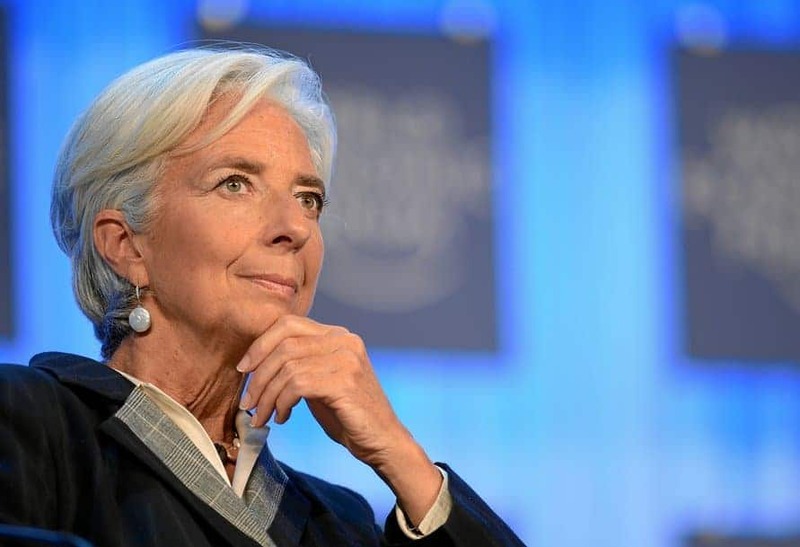 Since taking the reigns in 2011, Lagarde has dealt with a lackluster global economy amidst the constant pressure of fulfilling the IMF’s goals. 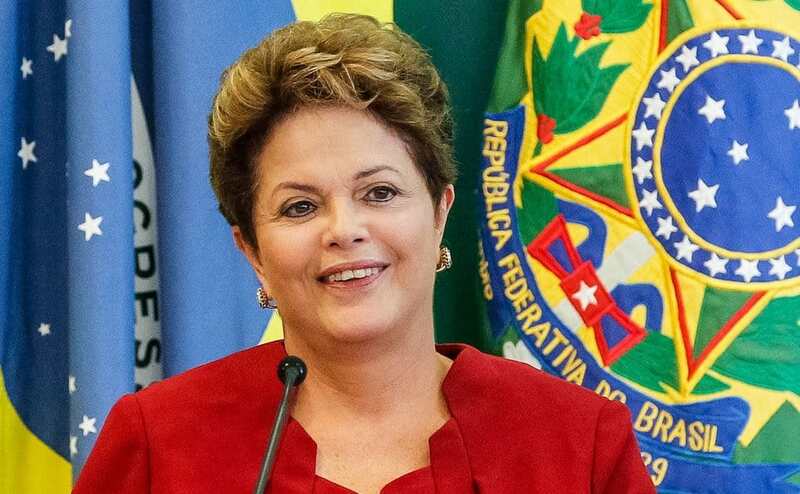 Having won a second term as President of Brazil, Dilma Rousseff comes in at number 4 on our list of most powerful women. As leader of South America’s largest country, which boasts a $2.2 trillion dollar economy, Rousseff definitely deserves a top spot on our list. 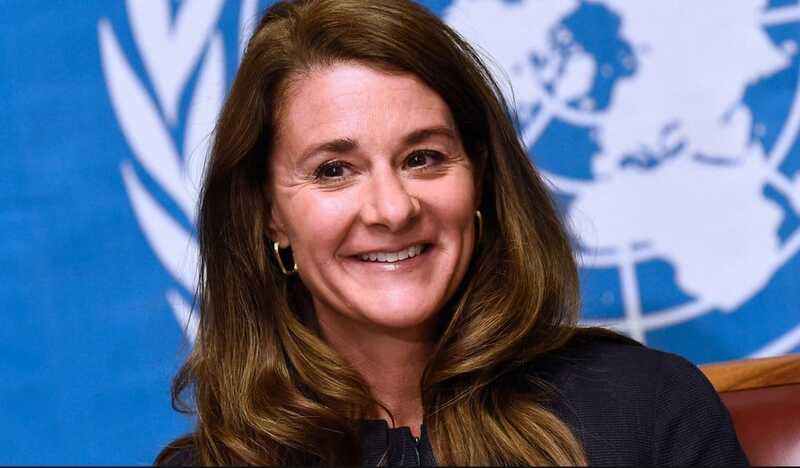 Melinda Gates may not be a President or leader of a giant tech firm, but she still influences more lives than most. Along with her husband Bill Gates, Melinda spends billions of dollars a year and countless hours fighting global poverty through the Bill & Melinda Gates Foundation. 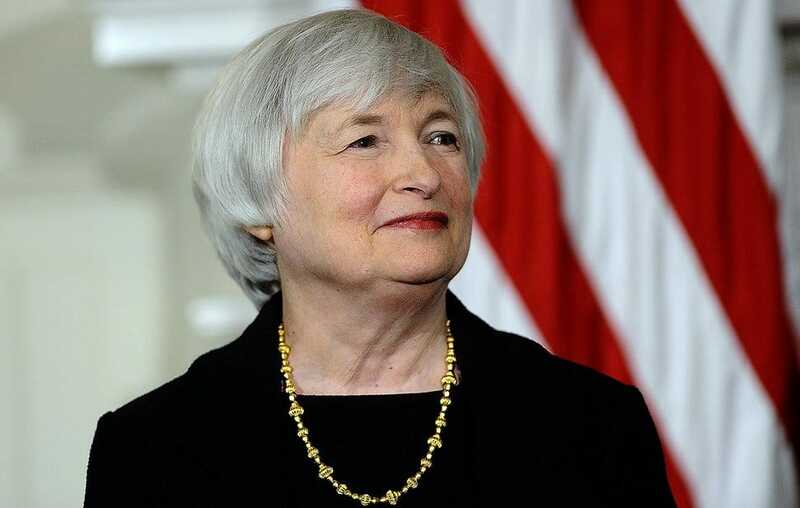 Coming in the number 2 spot is Janet Yellen, the first Female Chair of the United States Federal Reserve. The career central banker rose through the ranks to take the reigns from her predecessor, Ben Bernanke, last year. She stands poised to raise U.S. interest rates for the first time in 8 years later this year, which will send ripples throughout the global economy. It has been said that ever since the Euro zone was created, Germany was its captain. 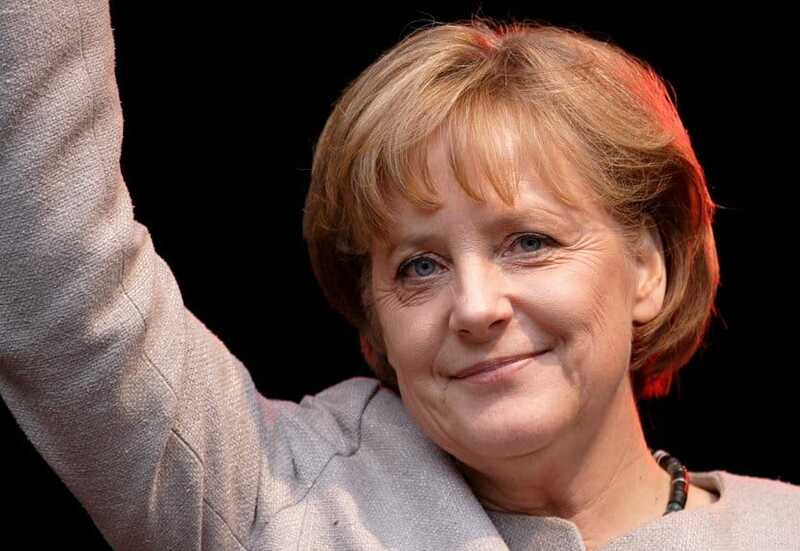 It is for this reason that Angela Merkel, the Chancellor of Europe’s largest economy Germany, comes in the number 1 spot. She has handled many crises both at home and particularly abroad, including the current possible exit of Greece from the Eurozone.